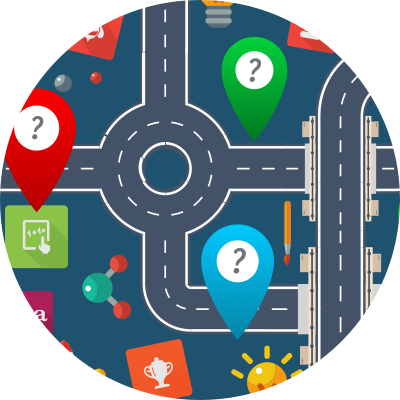 Effectively find and fix learning gaps with our integrated solutions. 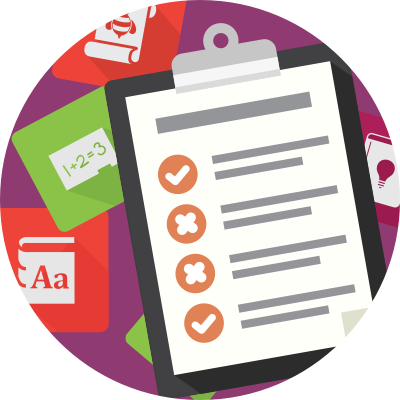 Use Skill Checker and Benchmarker to effectively identify specific learning gaps. Fix the identified learning gaps with award-winning automated or targeted curriculum. Students increase one full grade level in just 20 hours. I love it ... my students have progressed so much since I began using MobyMax. I recommend it for students of all ages. The kids love it too.